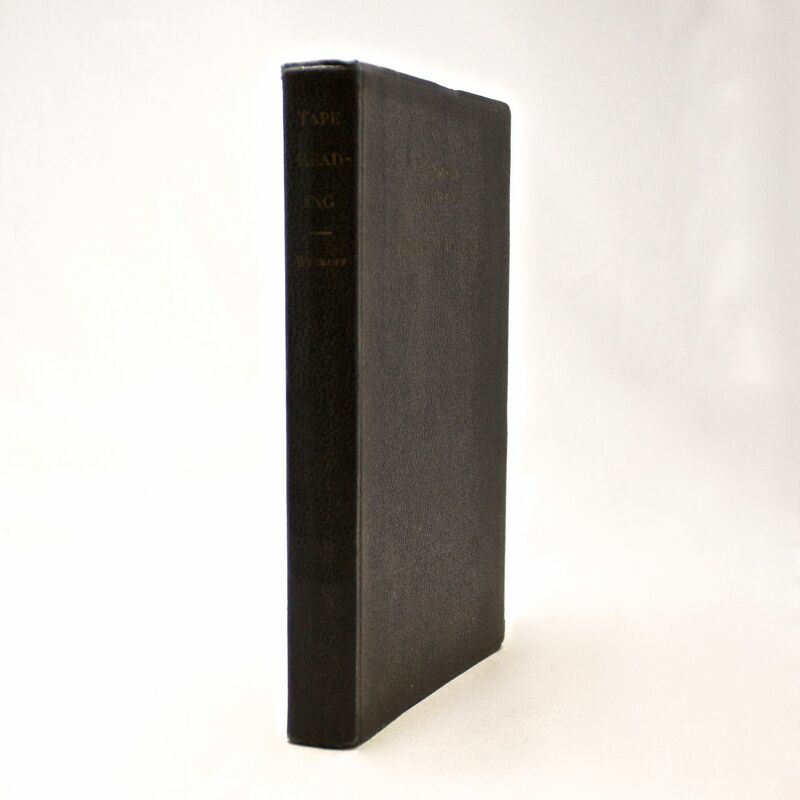 Studies in Tape Reading - IFA Vintage and Current Book Library - Index Fund Advisors, Inc.
Notes: Originally written in 1910 under Wyckoff's pen name (Rollo Tape). The 1924 edition was the first time this title was published with the authors name. 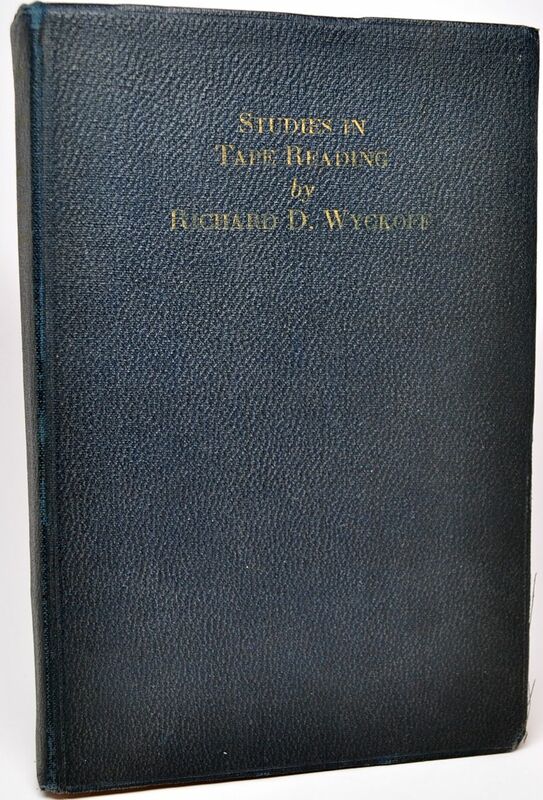 Studies in Tape Reading was Wyckoff's first book. Prior to 1910, he was well known for his Ticker Investment Digest magazine.